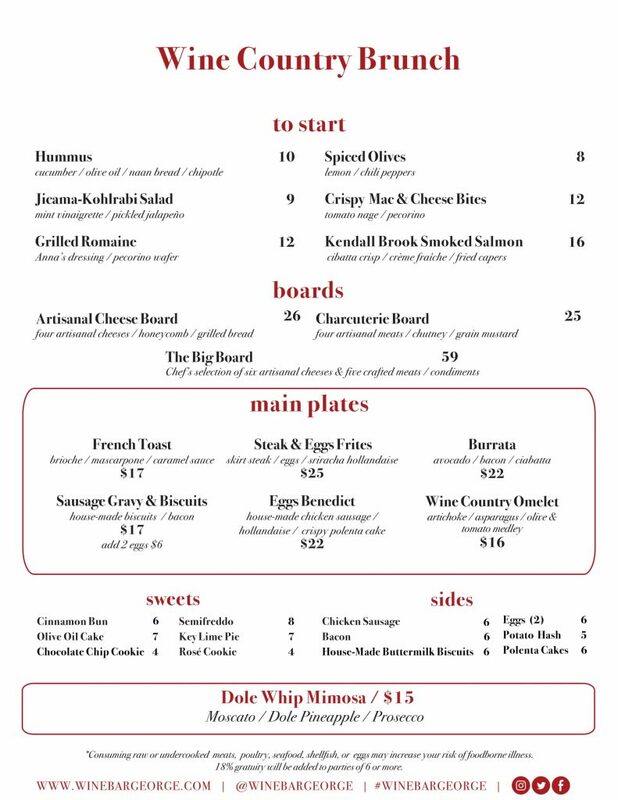 Wine Bar George, one of our favorite restaurants at Disney Springs, has just announced that they will begin serving brunch on March 30th from 11am to 3pm. The all-new Wine Country Brunch will be held on Saturdays and Sundays. Reservations are now available on OpenTable. The menu will feature some favorites from the main menu such as Hummus and the Crispy Mac & Cheese Bites as well as a few new items. The real changes come from the “Main Plates” section, that sees the introduction of a bunch of breakfast items. 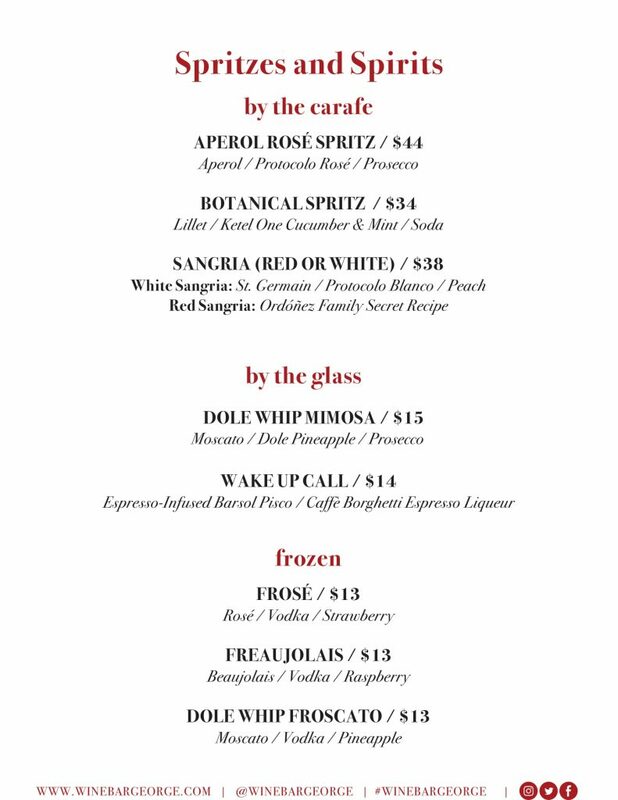 Check out the full menu below!